The Atlanta Silverbacks held off Inter Nashville FC for a 2-1 win at International Indoor Soccer Complex in Nashville, TN Saturday night. A defensive, scoreless first half gave way to excellent chances for the visiting Silverbacks. The win lifts Atlanta to 5-2-4 (17 points, 1.55 PPG) on the season, while Nashville drops to 4-2-5 (14 points, 1.27 PPG). The story of the night was the defensive effort for Atlanta. Theo Blachon, the back line, and the defensive midfielders frustrated the home team at every opportunity. After dominating early possession, Nashville failed to create many scoring chances from the midfield. The effort started with Ricardo Oliveira and Abraham Lansana. The offense that netted six goals Thursday night against Georgia Revolution FC could only muster one against the revitalized Atlanta squad. After continued pressure, the Silverbacks finally broke through in the 54th minute. David Koloko, making his first start of 2018, found a streaking Lansana in the box. The defense focused on the possessing Lansana, leaving an outlet for the holding midfielder in the form of forward Thierry Jules. He finished the ball from Lansana to give Atlanta the 1-0 lead. Inter Nashville upped their offensive pressure after falling behind. Substitutes like Mo Issahaku maintained the Atlanta defensive pressure off the bench, matching the likes of Ivan Sakou and Chuka Aruh for Nashville. A set piece in the 66th minute gave Nashville midfielder Jonathan Remond a free kick from 25 yards out. His shot was a mere inches from equalizing, only to find the crossbar. The deflection, however, landed at the foot of forward Ivan Sakou. He netted the goal and gave the home squad life. Nashville proceeded to make a few substitutions, leaving their back line pulled forward on the ensuing kickoff. Goalkeeper John Guadarrama was inched forward as well. That fact did not go unnoticed by midfielder Ricardo Oliveira. He gathered the kickoff and launched the ball on goal from beyond the midfield stripe. The half-field shot instantly regained Atlanta’s one-goal advantage and all the momentum. Nashville brought more pressure to equalize, even leaving just one defender back. In the end, Atlanta’s defensive effort was enough to hold on for the win. Lansana noted that the win was necessary for their postseason hopes. Veterans like Ricardo Oliveira know it is hard to win on the road in this league. The highlight of the night was Oliveira’s first goal of the season: a half-field, game-winning bomb. Oliveira noticed Nashville’s back line and goalkeeper were not quite set at the whistle. The win keeps Atlanta in contention to host an NPSL Southeast Conference Quarterfinal and in reach of a first-round bye. 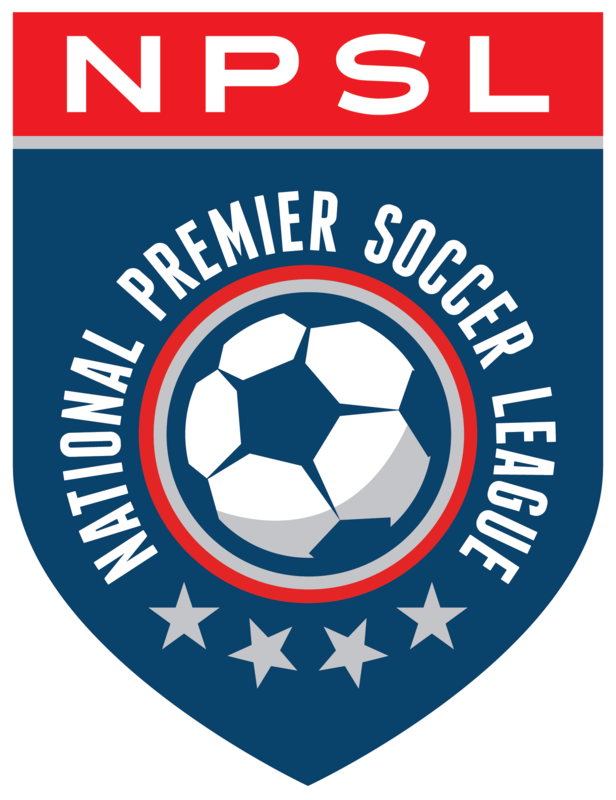 The Silverbacks continue their NPSL season Wednesday, July 4th at 7:00 pm against the New Orleans Jesters at Silverbacks Park.